 Learn how organizations in your market use Mobile Solutions® for identification and tracking processes. Track student & staff activity while on and off school campuses. Track information across entire school districts using one Mobile Solutions System. ID and track students and staff across campus or among multiple campuses to capture data of event activity. View, monitor and analyse campus activity. Track staff continuing education, student participation, asset management, and more. Manage member participation, classroom/club participation, asset usage and much more. Manage job sites, the people on them and the assets used with Mobile Solutions identity and accountability solutions. Improve multi-job site management through automated tracking of documented worker hours, crib checkout, personnel verification, and more. Emergency Management Agencies, Fire Departments and Police Departments can manage first response incidents on-site using Mobile Solutions. Track and manage large groups of people while dispensing medication and supplies during routine vaccinations or emergency response events at local POD locations.